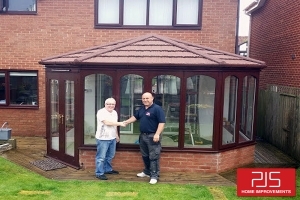 Transform your conservatory into an all year round living space with our guaranteed solution. 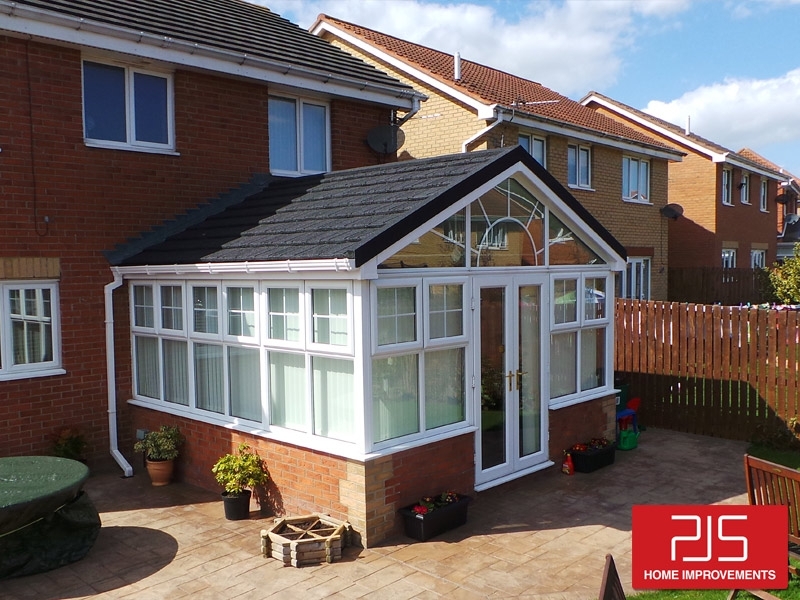 We aim to offer a comprehensive range of services across the building industry, working in both public and private sector. 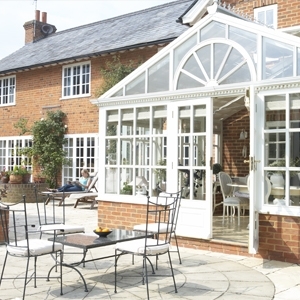 We have since cornered the market in specialised solutions for conservatories climate control with our very own cutting edge products. 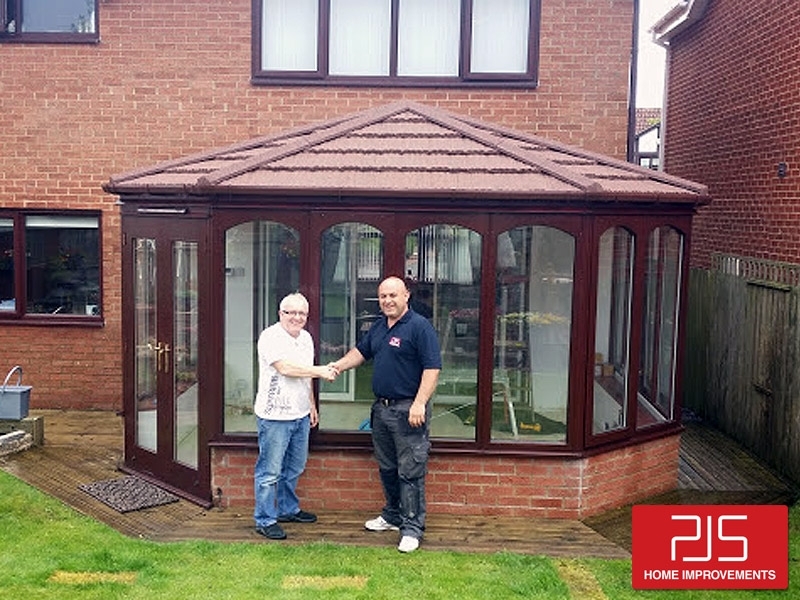 Since 2009, David has been converting conservatories into all-year round habitable living spaces with fantastic results which have left our customers completely thrilled. 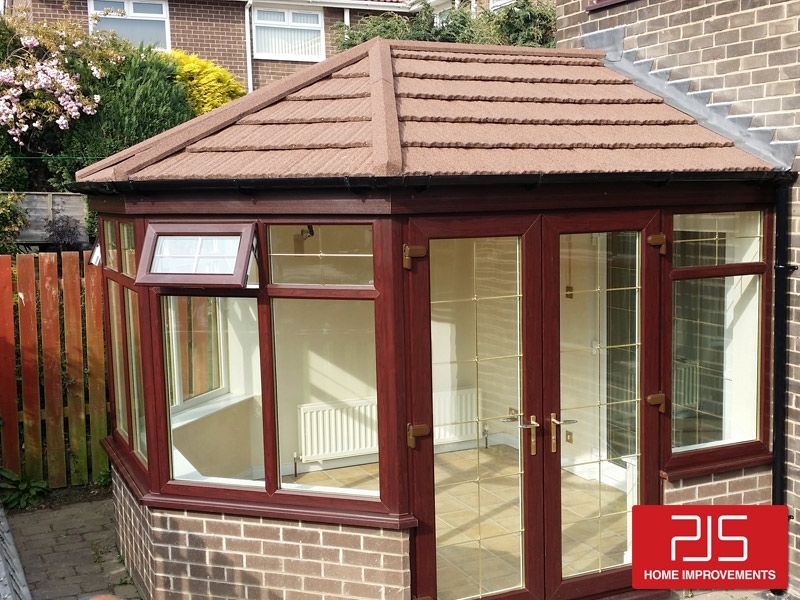 No matter how old and unloved your conservatory may have become, we have many different styles and finishes to suit everyone's budgets. For the last 20 years, we have have all been sold a conservatory in the hope of gaining that extra living space and using it all year round, but unfortunately that isn't the case. 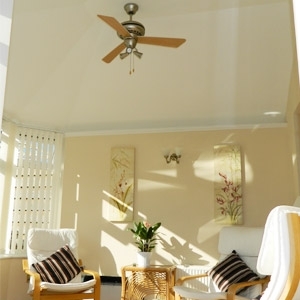 Due to the climate fluctuation in conservatories, you can only use the room comfortably for about 4 months a year, so here at PJS Home Improvements, we have designed many different cutting edge and cost effective systems to fix these problems and will enable you use get full use of you conservatory every day of the year. 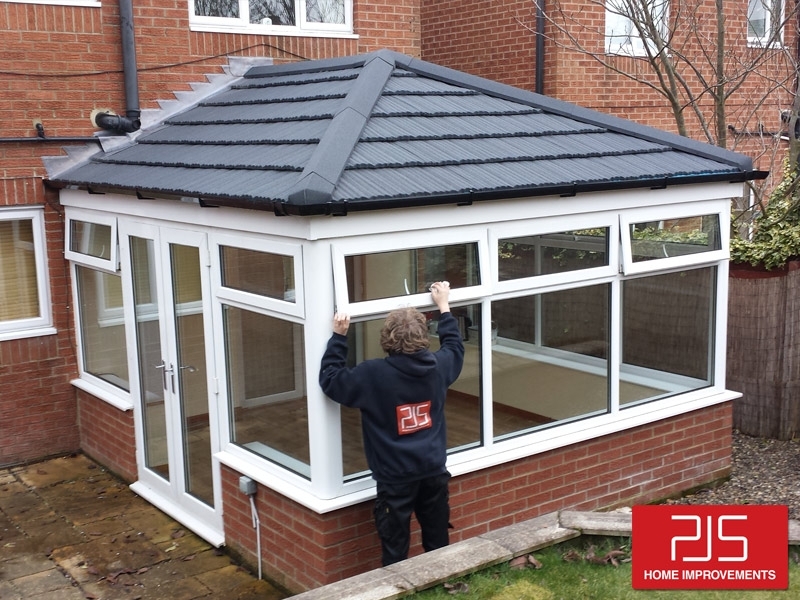 We can install our Roof Conversions and Internal Insulation Systems to almost all conservatories in any part of the UK. Below is a list of our solutions. 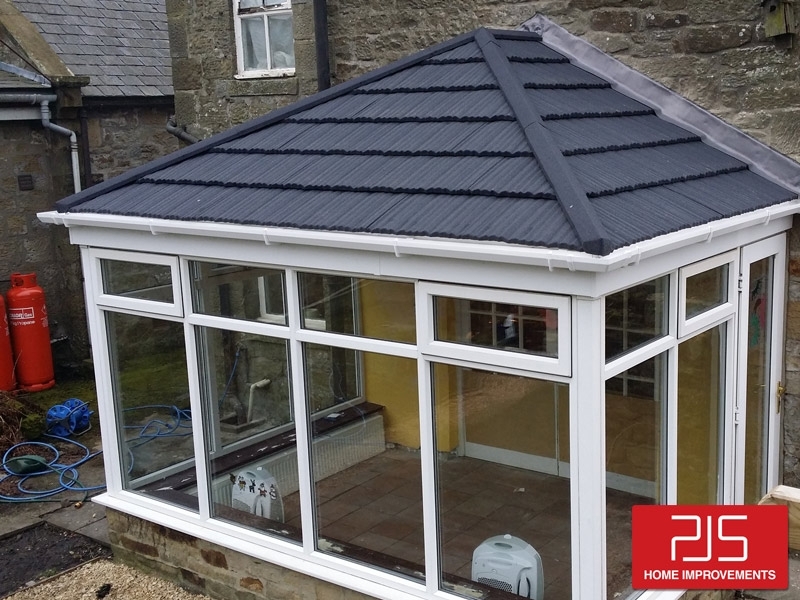 We will remove your old roof and replace it with a reinforced light weight roof structure, all new light weight tiles and ridges which are only a 7th of the weight of any traditional roof structure. 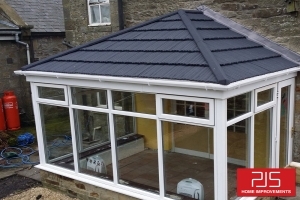 Our tiles have been used for over 30 years in USA and Canada on timber frame buildings and have a 40 year guarantee. 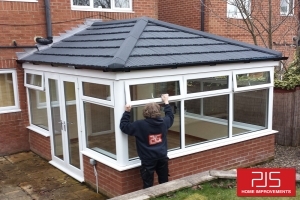 We can also fit new Velux windows in your new roofs for maximum day light. 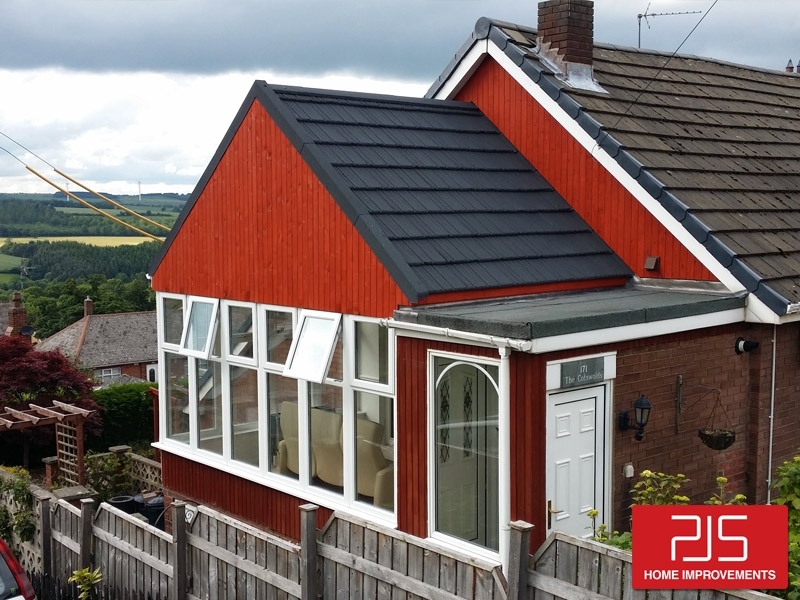 Our Thermolite Roofs are fitted with maximum insulation and achieve a U - Value of 0.16 which is slightly better than our competitors. 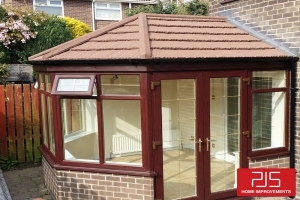 These really are the future proof roofs and come with a 10 years guarantee. 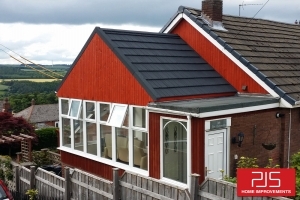 We use many different roof tiles and colours to match in with your house roof. 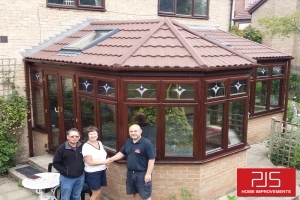 This system is by far our most successful product we have fitted our internal insulation systems all over the UK with fantastic results. 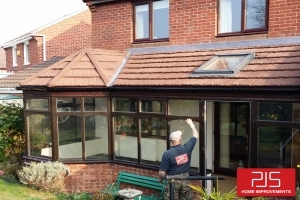 This system is the most cost effective solution with a five year guarantee. 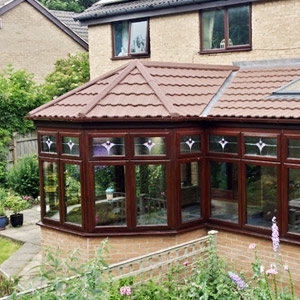 Please visit our Conservatory Roof Insulation homepage for more details. 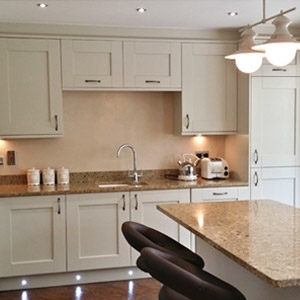 We provide developers, the public Contractor, one-off clients with a high quality of service, using our extensive supply chain. We can adjust our services to suit that of the client’s requirements, this will be carried out with efficiency and minimum disruption. Below is a sample of the many happy customers of PJS Home Improvements, don't hesitate, be the next! Get in contact with our main office below.